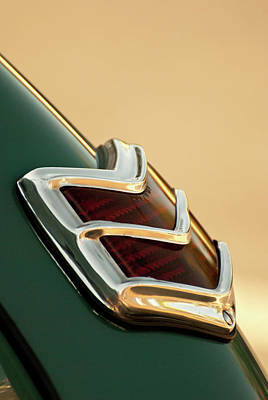 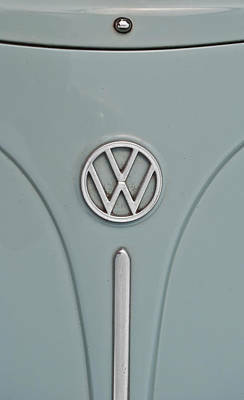 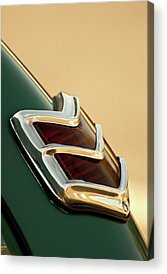 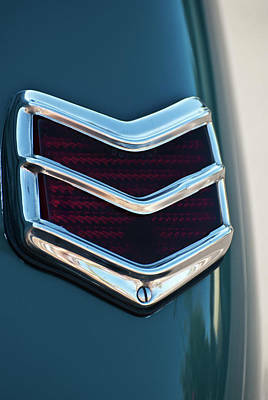 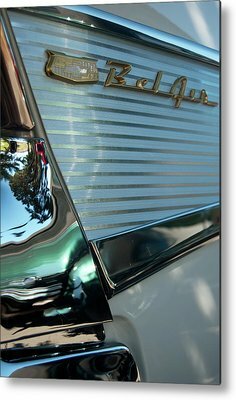 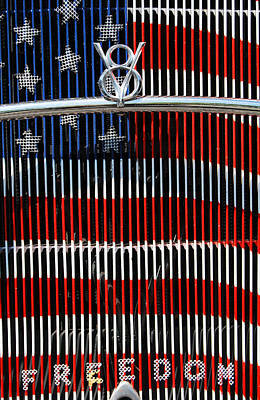 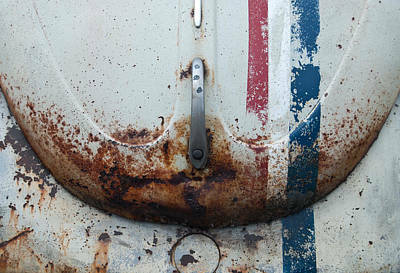 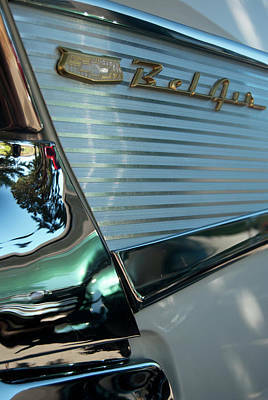 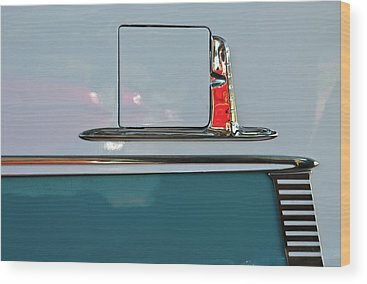 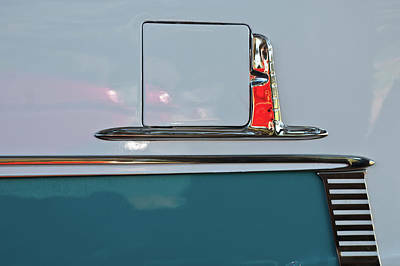 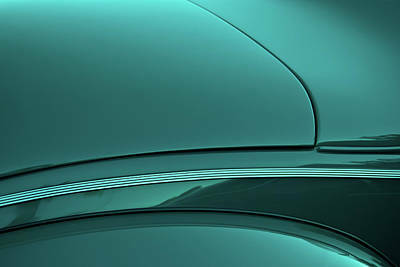 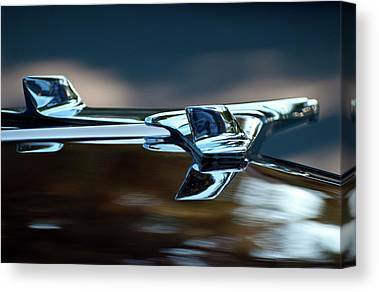 I love the challange of photographing close-up shots of classic cars and finding abstract shapes within their beautiful lines. 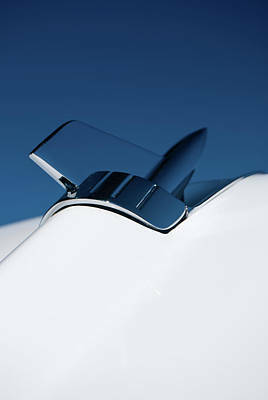 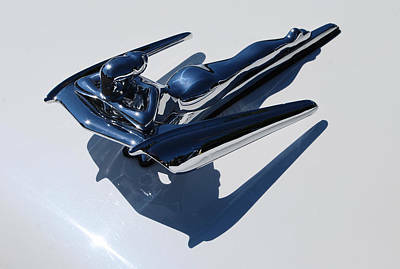 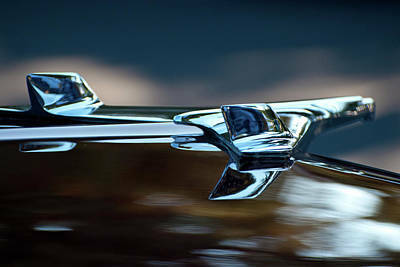 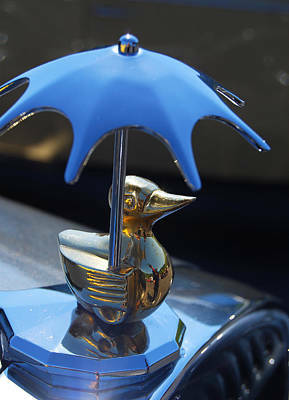 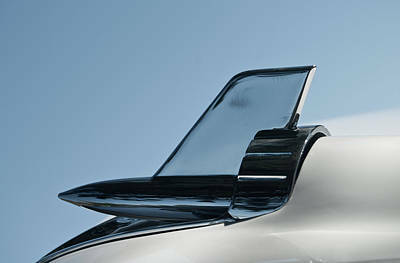 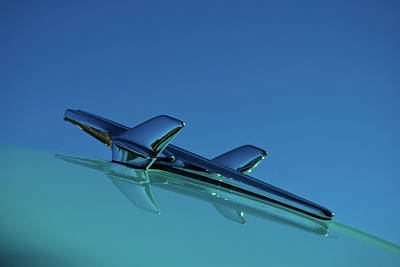 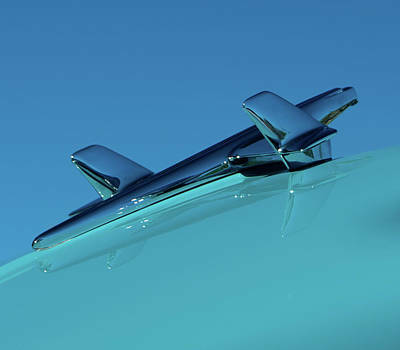 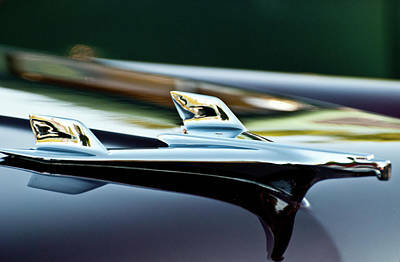 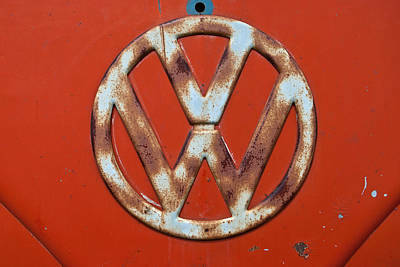 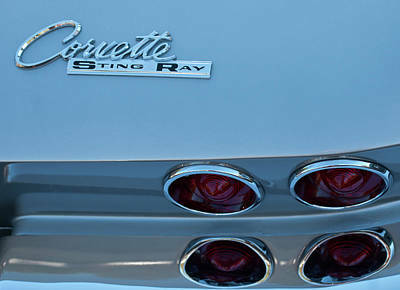 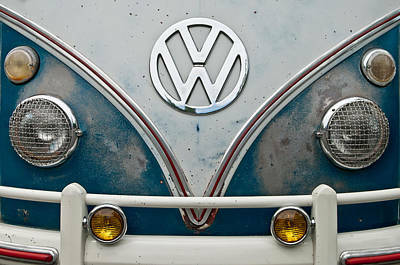 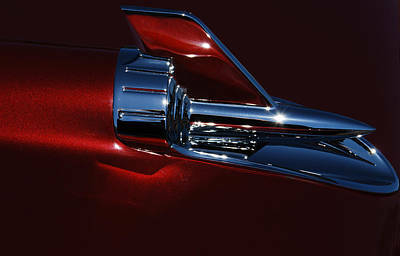 The sculpture-like hood ornaments are intriguing as well. 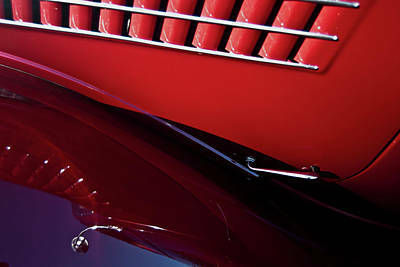 Especially when they are the main focus in a photo.